Andrew joined Mirick O’Connell as Of Counsel in June of 2014. He is a member of the Firm’s Business Group where he focuses his practice on corporate finance, securities regulation, mergers and acquisitions, joint ventures, venture capital, and early stage investment transactions. Andrew represents companies throughout all stages of their development, from formation through and beyond joining the public markets. Andrew has extensive experience in securities offerings, having advised on over 15 IPOs on the London and international markets as well as numerous follow-on offerings. Andrew has broad transactional experience across private and public mergers and acquisitions, asset sales, joint ventures and restructurings involving companies of all sizes and across four continents. 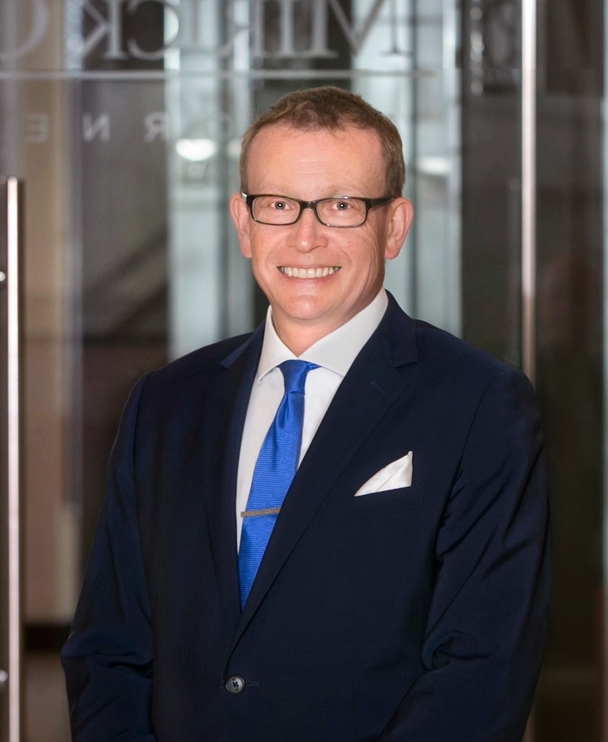 Prior to joining the Firm, Andrew was a Shareholder in the Corporate & Securities Department at Greenberg Traurig Maher LLP in its London office. He was also previously a Partner at White & Case LLP and McDermott, Will & Emery LLP . Andrew is a Lecturer in Law at Boston University School of Law. In 2014, he created and teaches a “Deals” course for the Executive LL.M. program. From 2015, he will also be teaching a transactional contract drafting seminar for the LL.M. in American Law program.